We've got a while, but no harm in starting to brainstorm now. Besides, I'm part web designer and I like thinking about these things, even if I don't have a lot of time to contribute in that regard right now. Also, does anybody know: is there open licensing on the Android logo, or are there copyright issues involved? Andoird Typeface/Logo may not be used. Given that, I think if we maybe have a nice redux of the android style, like how Area51 is done, so it's not so similar to every other droid forum out there, but has it's own flair, that'd be nice. With an emphasis on robots, so binary, and such. Maybe. 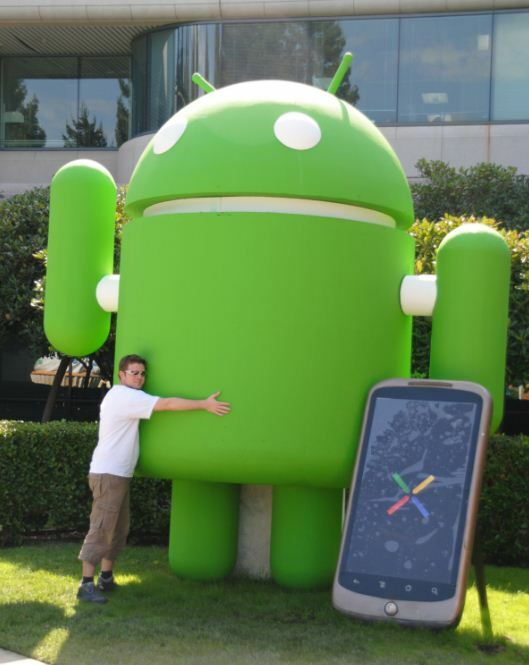 As long as it shows how much we <3 Android! Does it look weird to have a pull-able Notification Bar in a website? I suggest someone with some creative skills try merging this with the Android logo somehow.